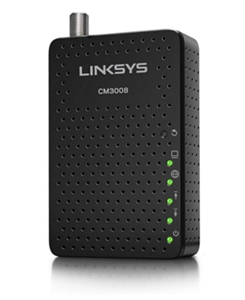 The CM3008 is compatible with all major cable broadband providers, ensuring setup will be quick and easy. 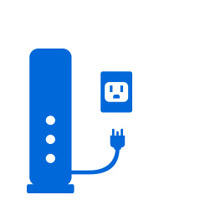 Certified for DOCSIS 3.0, the CM3008 enables high-bandwidth transfer rates over your existing cable lines with speeds of up to 343 Mbps* from your cable broadband connection. 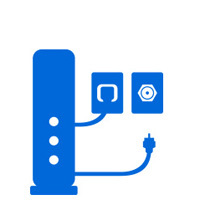 Channel-bonding technology allows you to get the most out of your existing cable broadband connection. 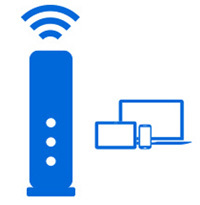 Supporting broadband subscription plans of up to 100 Mbps, the CM3008 provides stable, high-speed connectivity ideal for media streaming, online gaming, and web browsing. 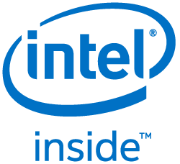 The CM3008 features the Intel Puma 5 chipset to achieve high-speed downstream and upstream performance.